This is the fourth and final blog in our series discussing Emotive CX; what it is, how to measure emotional intelligence for customer service, and ways Emotive CX can be used to help Call Center Managers take action and drive results. This is the final blog in a four-part series discussing Emotive CX; what it is, how to measure it, and ways it can be used to help Call Center Managers take actions that drive results. 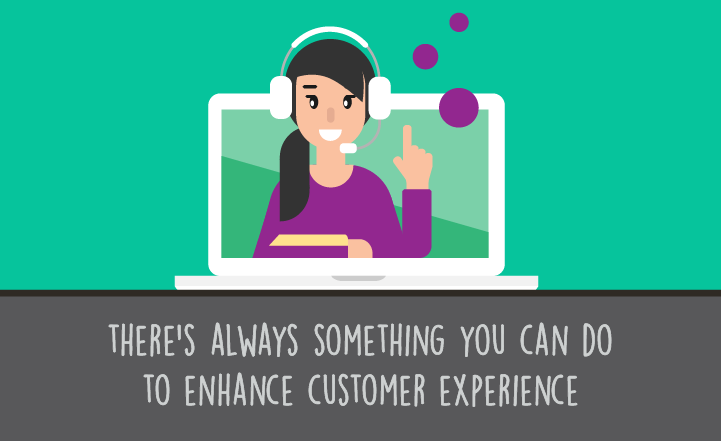 In our first blog, we described Emotive CX and delved deep into understanding its impact on call centers. Then, in our second blog, we looked at how to quantify and measure Emotive CXin such a way that you could use it to operationalize your call center and build a quality management program. In part three, we took the Emotive CX scorecard measurements and described how to act on positive results. 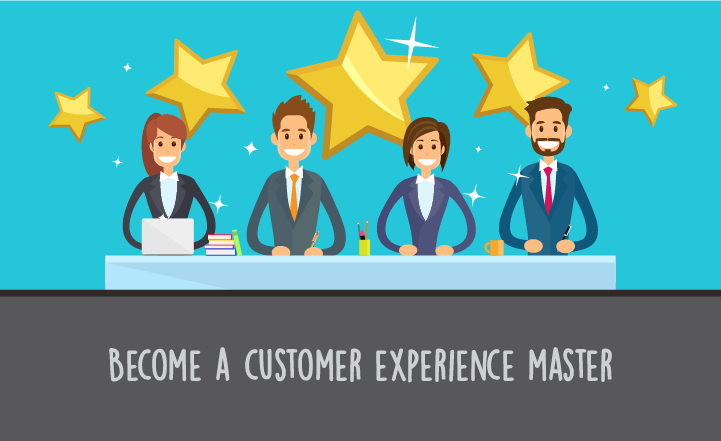 And, in this final blog, we’ll outline ways to interpret negative scorecard metrics and use the results to develop skills and improve Emotive CX for each customer interaction. The impact of emotions on the customer experience cannot be overstated. Over and above the idea of a happy or sad customer, emotions influence customer behavior in a myriad of ways. In a study of more than 900 customers, researchers found that dissatisfied customers are more likely to complain, switch brands, and talk about their dissatisfaction with others. That’s what makes Emotive CX such a valuable tool; it provides a framework for measuring and quantifying the emotional impact of a customer’s experience. 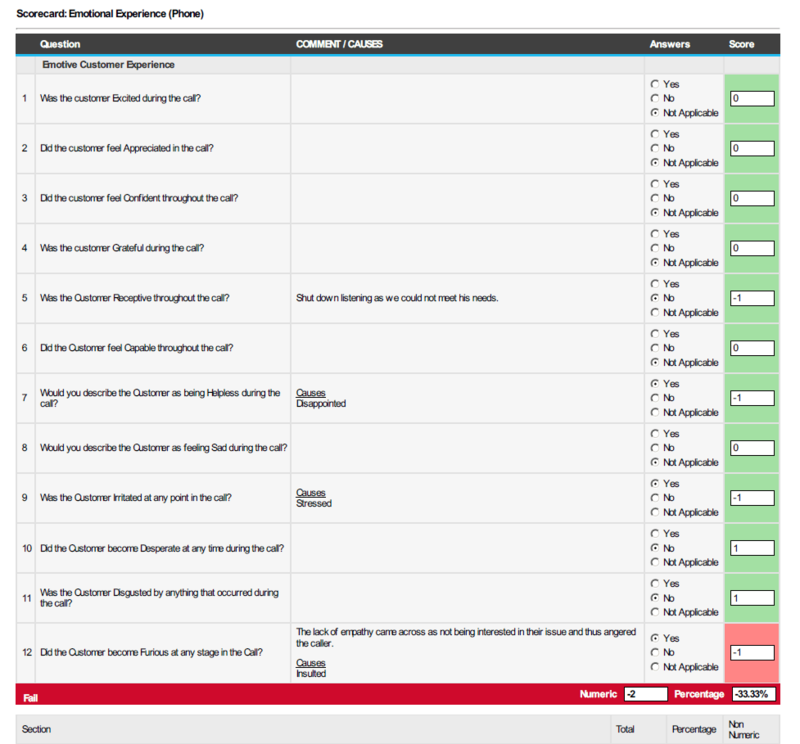 And by using Emotive CX scorecards, you can get a better handle on how your call center and service agents are handling your customers’ moods and overall experience. In our last blog, we talked about the impact of positive emotional scorecards and how you could leverage those successful results to improve your overall Emotive CX in call centers. But what happens when you’re dealing with negative results? How can you use it to improve your call center? We talked to Martin Hill-Wilson, a customer service, CX and AI engagement strategist, to get his insight into handling and learning from negative scorecards. His experience as a frequent keynote speaker on the topic of Emotive CX makes him the ideal font of information. Negative experiences —where a customer either ends the call or service with a negative emotional response or where the needle toward positive emotions was not moved as far as it could have been—are learning opportunities for customer-facing teams. 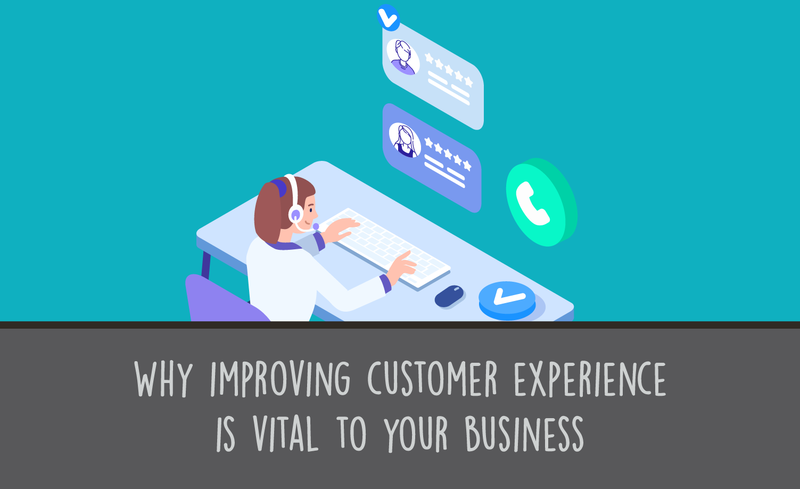 The key is to dissect the result of a negative Emotive CX experience and to use that information to improve how the agent, leader, and team respond in the future. Quality: Did the call center employee meet the expected standard? Customer: Did the customer have their functional and emotional needs met—did they get what they came for? Organization: Did the company deliver on their value proposition and brand promise through the customer experience? Then, once a negative result is identified, you need to open up a dialogue. The goal is to diagnose what went wrong and to talk about what worked and what didn’t. Only then should you implement some type of training program or coaching intervention that uses the negative scorecard and recorded interaction as a vehicle to improve Emotive CX in call centers. Just make sure that the interaction isn’t viewed in black and white terms. Negative Emotive CX is open to interpretation. Technically, a successful customer interaction could occur when a customer arrives with a negative emotional state and leaves with a negative emotional state—if there was nothing the agent could have done to move the needle toward a positive outcome and all they could do was avoid making the situation worse. Emotions can’t be paired down to tick boxes or by rote. Directly after a customer interaction, it’s too early to understand why a customer has or hasn’t responded to your agent’s overtures. Instead, you need to go right into diagnostics, using a team approach to discuss what went right and what went wrong. A team approach—which includes the coach, advisor, agent, and customer—can help you better define the areas where an interaction may have fallen short and then decide how to improve. There are as many versions of a situation as there are witnesses. The key is having multiple viewpoints and opinions involved as well as a number of ears listening to pick up clues. The truth is that every individual processes reality in highly different ways, so the more people who can use a framework to diagnose why a customer interaction was negative, the better. And debate, rather than an overly prescriptive program, should be used to move forward. Was the customer’s emotional state recognized at the beginning? What was done over the course of the interaction to move the needle—either forward or backward? It’s not just how the customer feels at the beginning of the interaction that’s important; it’s how they feel at the end after the interaction. How did the customer come away feeling? Was the needle moved toward a positive or negative response and how far did the needle move? To determine this information accurately, you might ask the customer to fill out a survey at the end of the interaction. Or, you may decide to call the customer back and ask for their feedback on the interaction and how they felt by the end. If neither is possible, the recording can be used to determine the feelings at the end of the conversation. If you determined the needle was moved for good or for ill in the last question, this is then when you discuss what was done during the interaction to cause that result. You should ask questions such as, “Were they sensitive and facilitative? Did they listen well or poorly? Did they ask the right questions?” Your goal should be to take an in-depth look at how the agent interacted with the customer and what the result of those interactions was. 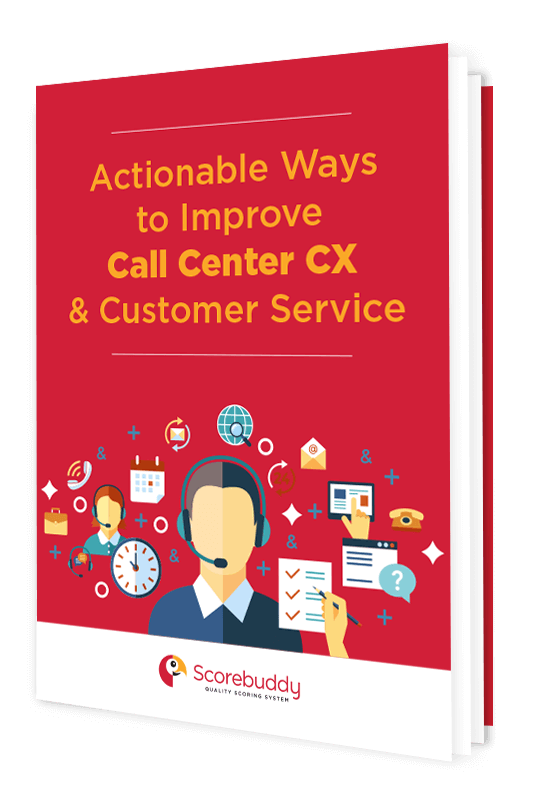 Once you’ve diagnosed a negative Emotive CX and determined why that occurred, it’s time to build a better approach to your call center or service interactions. The key is empathy, which is a skill you need to practice over and over again. Think of it as training your call center agents to develop a solid emotional quotient (EQ), the ability to recognize their own emotions and those of others and discern the difference between feelings. This theory was popularized by Daniel Goleman and includes everything from self-awareness to self-management, social awareness, and relationship management. 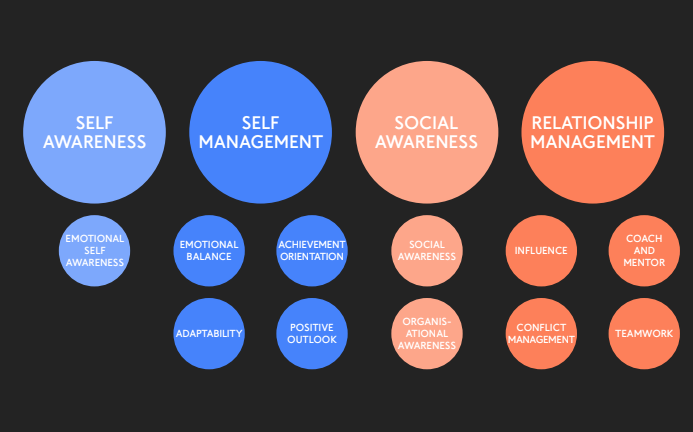 Not everything outlined in the diagram below will be relevant to developing empathy in your call center, but the diagram offers an idea of the skills required to be a successful agent and creates a template for leveraging negative scorecards in Emotive CX skill building. Agent role-playing is a great way to practice Emotive CX in call centers. Using various role-playing scenarios, you can test how well an agent recognizes emotional nuances and demonstrate how to move the needle toward a positive result. By letting the agents take part in the action, they can get virtually every question answered and learn to tweak their interactions for the best results. Just because a customer interaction goes poorly doesn’t mean it was a wasted opportunity. It’s when things fail that you have the greatest opportunity to learn and improve the call center customer experience. Next time you find a negative scorecard result, take that as the perfect training opportunity to improve Emotive CX in call centers across all of your customer service interactions. The bottom line is that even when a customer walks away unhappy, you can find a way to use it for good. In our first blog, we described Emotive CX and delved deep into understanding its impact on call centers. Then, in our second blog, we looked at how to quantify and measure Emotive CX in such a way that you could use it to operationalize your call center and build a quality management program. In part three, we took the Emotive CX scorecard measurements and described how to act on positive results. And, in this final blog, we’ll outline ways to interpret negative scorecard metrics and use the results to develop skills and improve Emotive CX for each customer interaction.